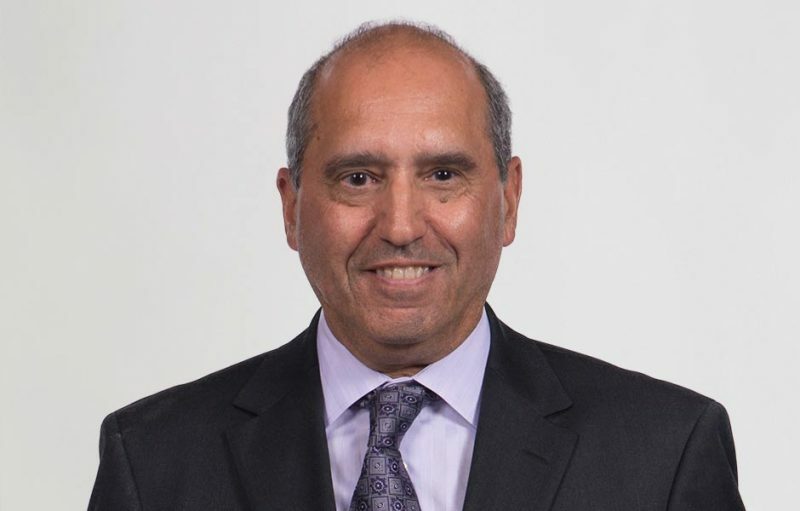 As vice president of Financial Services for The Permanente Medical Group (TPMG) and Mid-Atlantic Permanente Medical Group (MAPMG), Gerard Bajada is responsible for managing TPMG’s and MAPMG’s financial affairs including accounting, finance and treasury functions. Bajada assumed his position in 1998 for TPMG and 2012 for MAPMG. His financial services operations oversight includes medical center and regional financial reporting and analysis for TPMG, along with health plan contracting, outside medical contracting, optical services and business ventures. His TPMG and MAPMG board committee memberships include Finance, Retirement and Physician Compensation. National Kaiser Permanente committee memberships include Retirement Investment (including subcommittee for manager selection), Venture Fund, Permanente Company and HEARx West. He is also a board member of the Kaiser Permanente Insurance Company. Before joining TPMG, Bajada was a health care audit partner with Ernst & Young, LLP in Northern California. Of the 18 years he was with Ernst & Young, 10 were as partner in the Northern California health care practice. Prior to that, he spent 3 years with the State of California, performing Medi-Cal audits of health care providers. Bajada holds a bachelor’s degree from San Francisco State University, a CPA license in California and is a member of the American Institute of Certified Public Accountants. He is also a past president of the Northern California chapter of the Healthcare Financial Management Association.